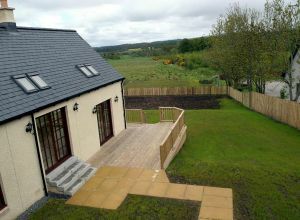 Cawdor View is an exclusive development of four-bedroom country homes on the outskirts of Clephanton Village. 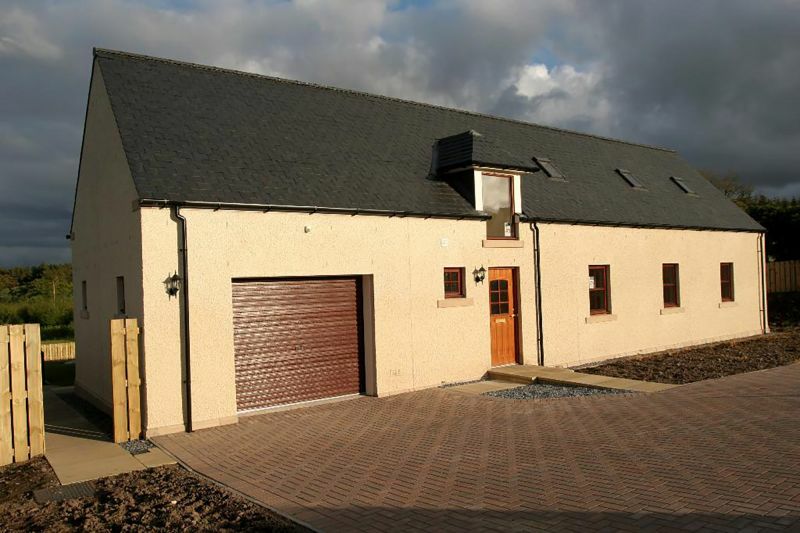 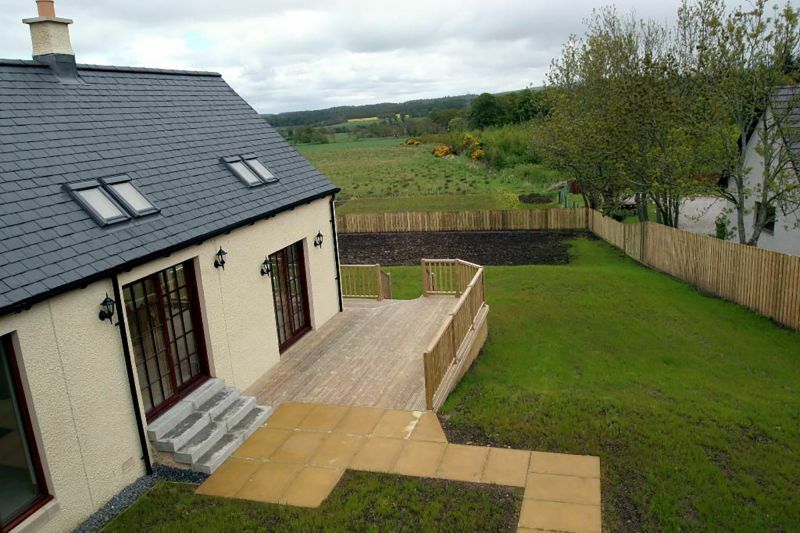 There are four houses in the development which all feature a similar open frontage with a locblock paved driveway. 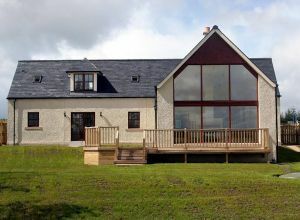 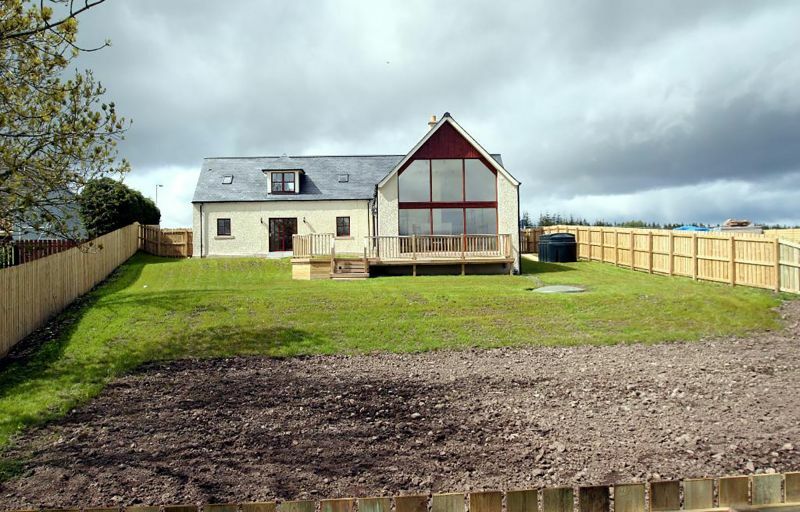 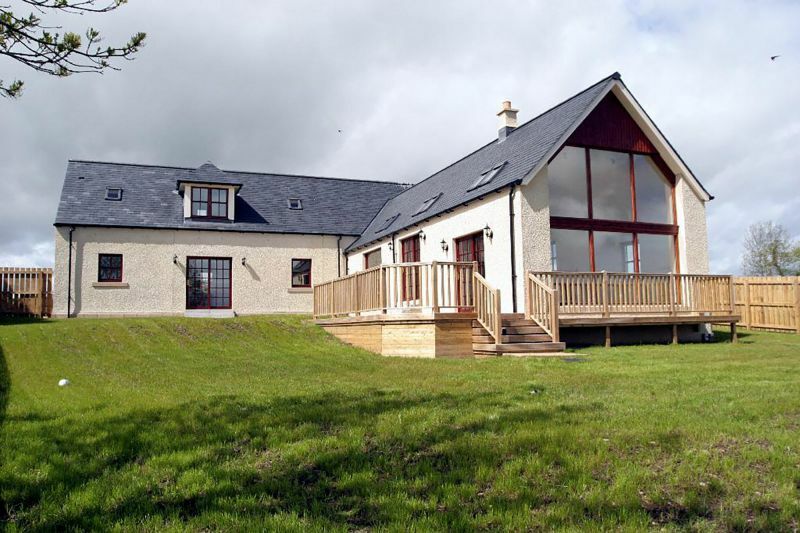 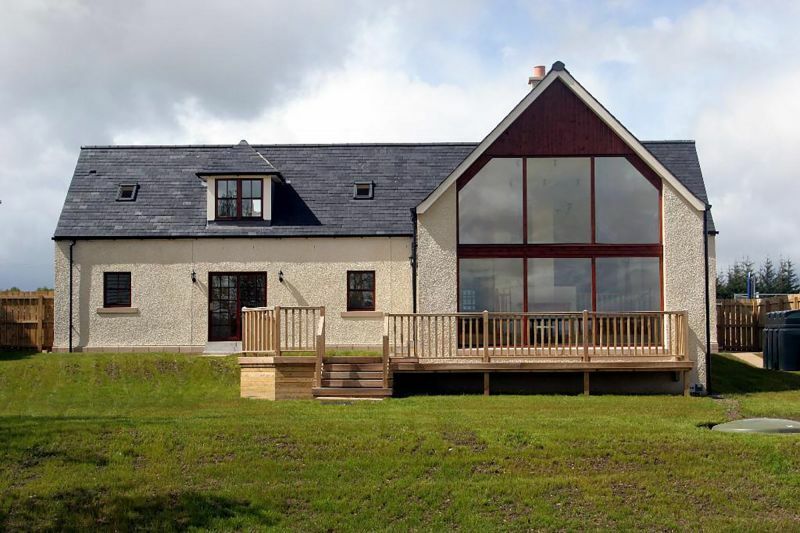 The outstanding feature of these properties is the sunken lounge and glazed gable wall that allows for an open aspect over the local countryside towards the Cawdor hills. 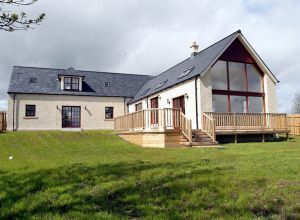 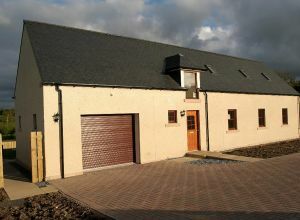 Design features include open fire place, raised tie ceilings to lounge and family areas, open plan farmhouse kitchen/family room, master bedrooms with en suite, large single garage with electrically operated doors, oil fired central heating, oak panel doors with glazed doors to living areas and raised timber decking. 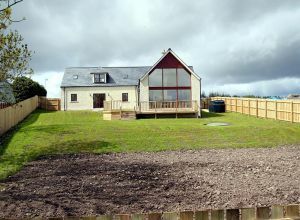 A development of four houses by Clephanton village as part of a design and build contract for Marine Road Developments Ltd with a contract value of £1 million.